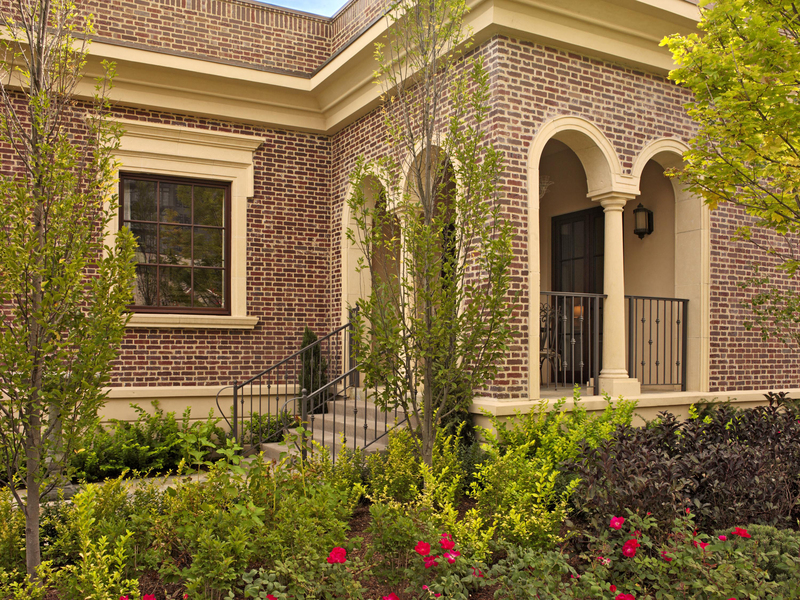 Across the nation, clay brick manufacturers such as ourselves are offering thin brick as a veneer system alternative to the full bed depth veneer system that has been used for centuries. 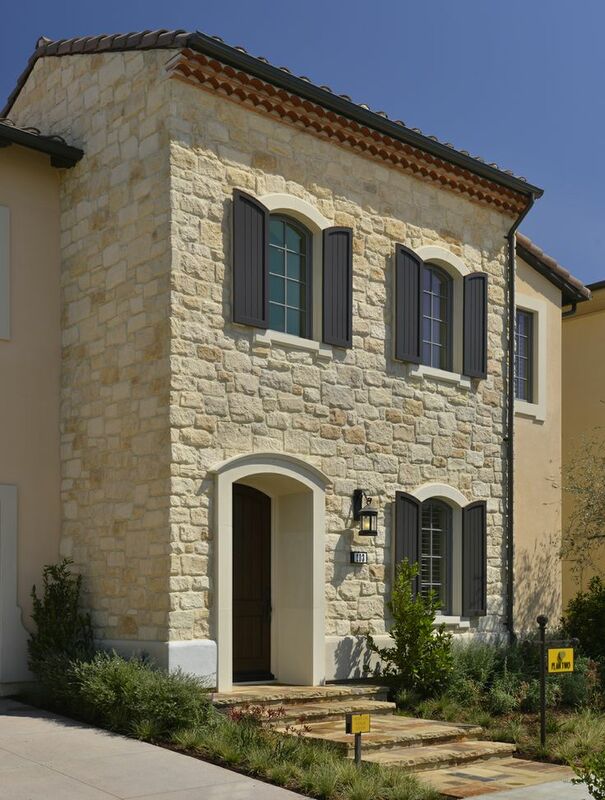 Manufactured stone veneer has soared in popularity offering a low cost alternative and similar look to natural stone. This has led to major improvements in design, strength and quality of thin veneer applications. 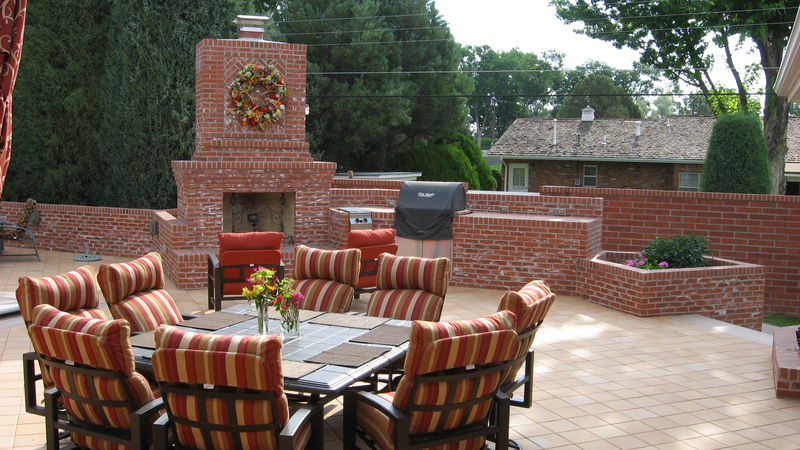 I have very fond memories of the numerous family birthday dinners that took place on my grandparent’s brick patio. Now, raising a family of my own, I want to create those memories for my kiddos. I am currently building an outdoor living space that is going to take shape over the next years as I balance shuttling kiddos around, chasing puppies and keeping a house running. Also, the wallet only allows me to do so much each year. 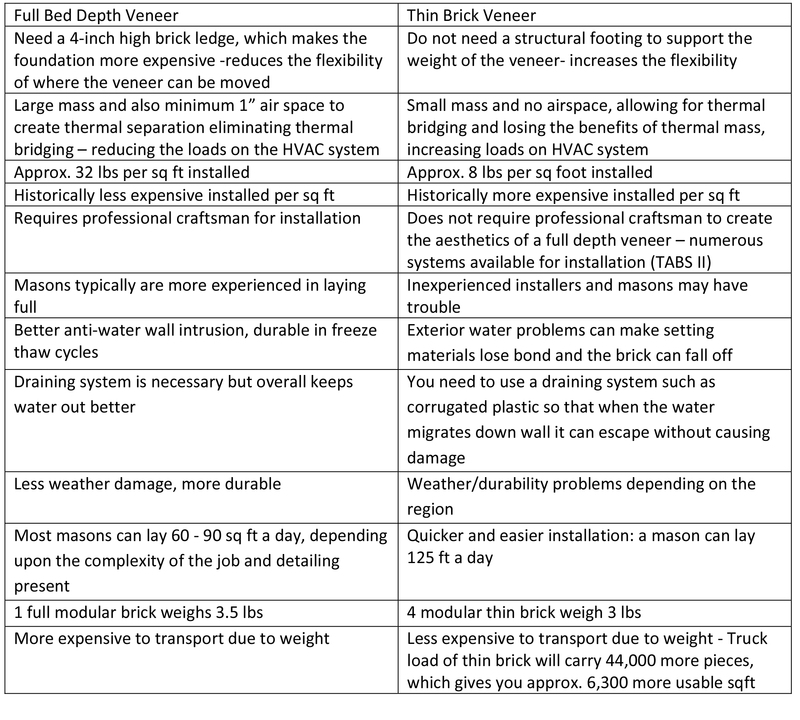 I needed to weigh the benefits of both veneer systems. A big plus of the thin veneer system is that I would be able to locate the components of the living space without doing a lot of upfront layout and planning. Knowing that my family is dynamic and changing, I wasn’t sure if I wanted to pick a game plan and stick with it. That flexibility on the thin system offered a value to me that was intriguing. The system I want to use needs to be very durable. I remember shooting hockey pucks and bouncing baseballs off of my parent’s brick house growing up. Thirty years later, you would never know the abuse that wall took from me and my siblings. Thin veneer definitely would not fit this calling. Also, I don’t want to incorporate any wood into my project as I want it to be maintenance free. Wood invites insects and organisms to the party and I would rather keep them away. 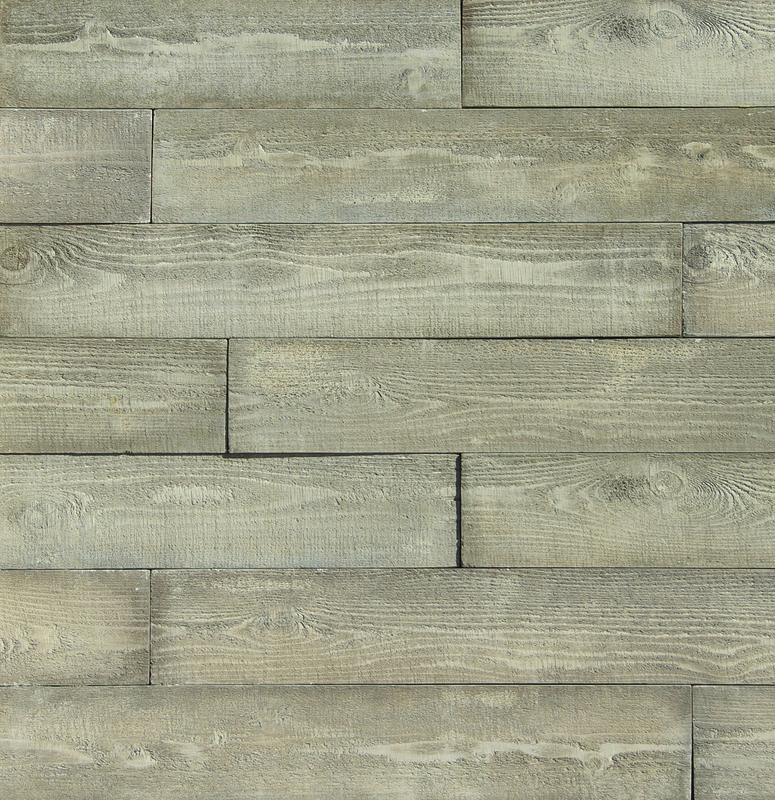 There are options out there for thin veneer that use cement board rather than wood, but they are a costly alternative. Another thing I took into account is that I want the components of my living space to be permanent and strong. I know that I am going to have a few hundred pounds of kids climbing on them at some point. Also, knowing that this clay masonry is going to be subject to large swings in temperature when I build fires in the new outdoor fire pit and pizza oven, this is further pushing me towards the proven strength of full bed depth masonry. After all of the mental anguish of trying to select a certain system I came to an eureka moment. Why limit myself to one system when I can have both? The colors are going to be exactly the same and I can design using the strengths of each system. Use the thin veneer system when it has the most benefits and use the full veneer system when it has the most benefits. Don’t limit yourself because you can design both systems into new construction, remodels and renovations. Now when I am listening to stories while enjoying pizza on the back patio around the fire, I can know that I used each system in the best design application and cost effective way to suit my needs. 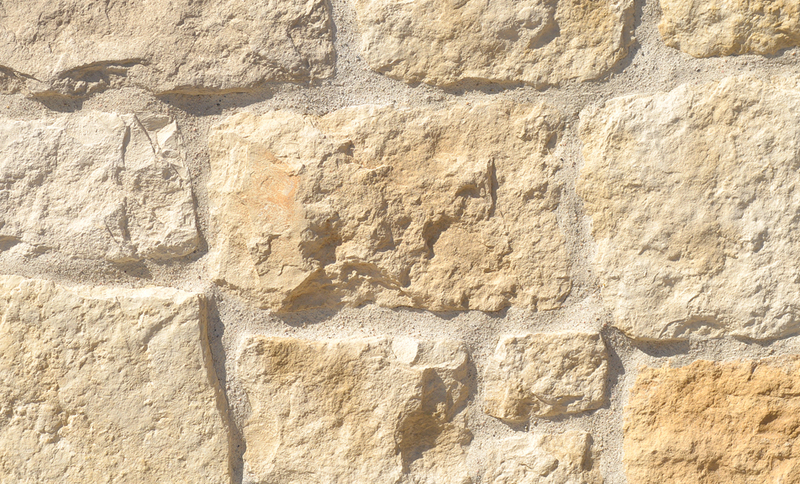 While the weekend warrior is looking to save a few dollars and put some sweat equity into their projects, they are also looking for answers to keep the high end quality and aesthetics of masonry incorporated. 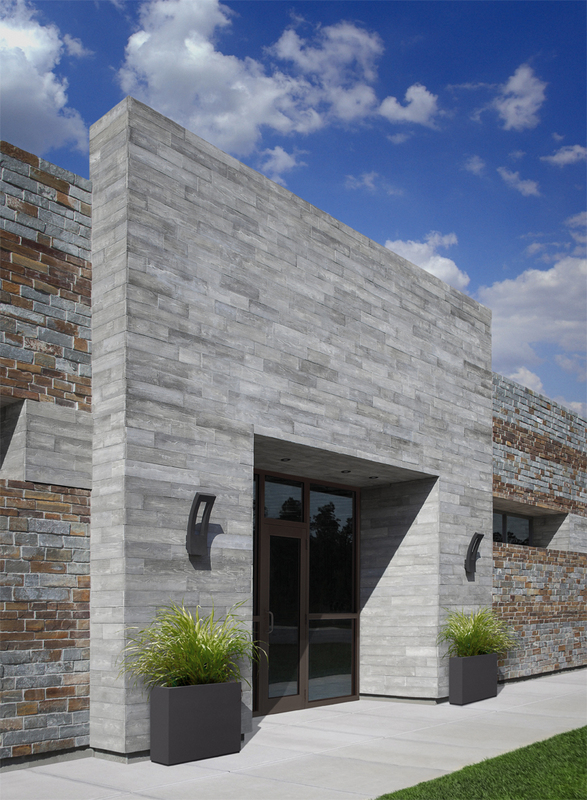 There are great ways to design with clay masonry and having both full bed depth veneer along with thin brick veneer vastly expands your options. New construction can benefit from both. 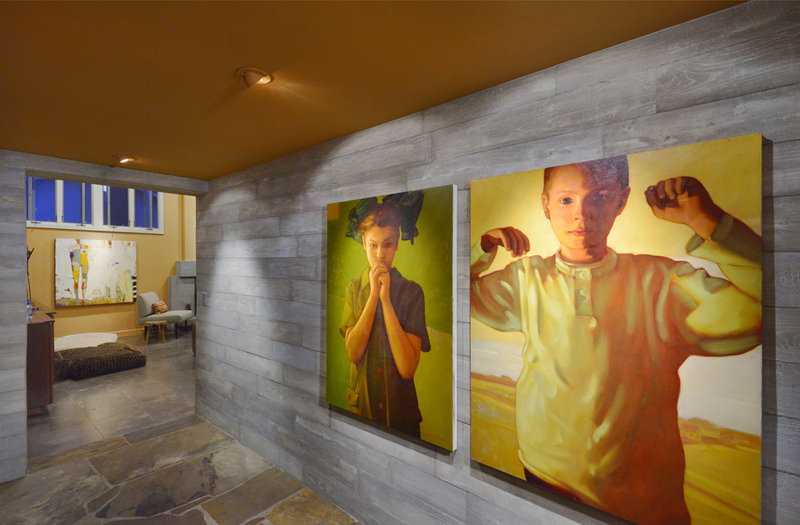 Remodeling or upgrading can benefit from both. There are places that both excel in performance and design flexibility.